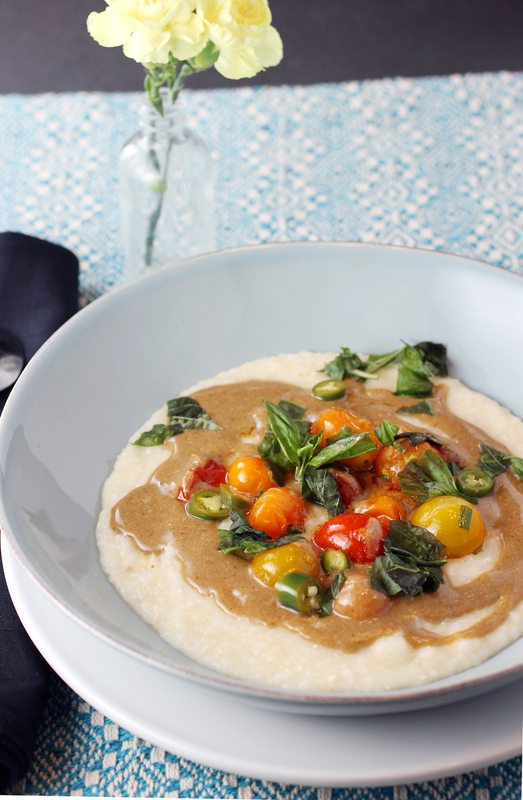 Tuck into this novel version of grits. Let it soak, let it soak, let it soak. Yes, that’s me taking liberties with the refrain from a certain Christmas song that we’ll all be hearing on repeat soon enough. But it’s also the mantra that Chef Josef Centeno adheres to when it comes to making grits. San Antonio-raised Centeno is chef-owner of six Los Angeles-area establishments: Baco Mercat, Bar Ama, Orsa & Winston, Ledlow, P.Y.T, and Penny-Ante Provisions catering. Before opening those, he worked at Daniel in New York, and was chef de cuisine at Manresa in Los Gatos. I zeroed in on his “Creamy Grits with Blistered Tomatoes, Pickled Serrano Chiles, and Sunflower-Miso Tahini” recipe when I received a review copy of his new cookbook. 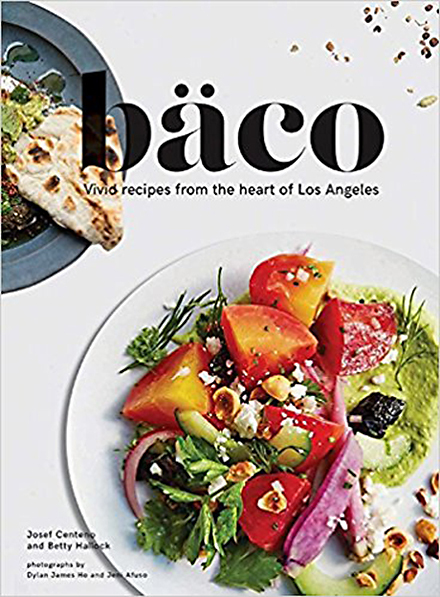 “Baco: Vivid Recipes From the Heart of Los Angeles” (Chronicle Books) is by Centeno and Betty Hallock, former deputy food editor of the Los Angeles Times. 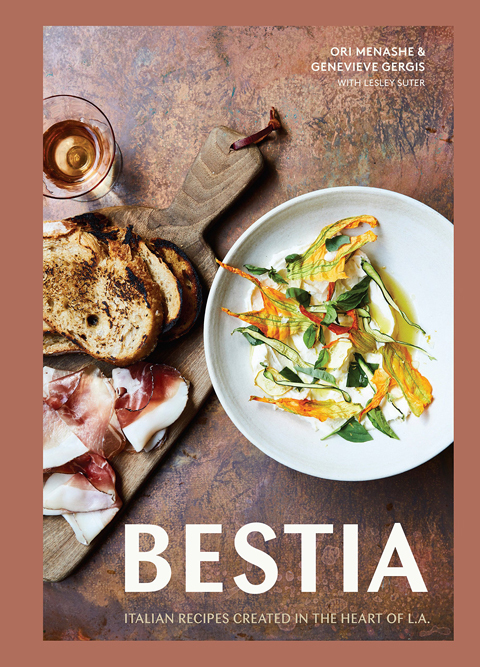 The cookbook showcases his imaginative dishes that reflect Los Angeles’ dynamic, exciting food scene today. His dishes are inventive — not in the molecular, shake-your-head kind of way — but in the clash of ingredients and flavors that somehow make potent magic together. How pretty is this lemon cake from Sycamore Kitchen? Sure, they serve lunch, but I was there for the baked goods. But of course. Husband and wife owners Quinn and Karen Hatfield cooked for a spell in San Francisco, before departing for Los Angeles to open Hatfield’s. In 2012, they also opened the Sycamore Kitchen, an urban cafe and bakery with a large outdoor patio. 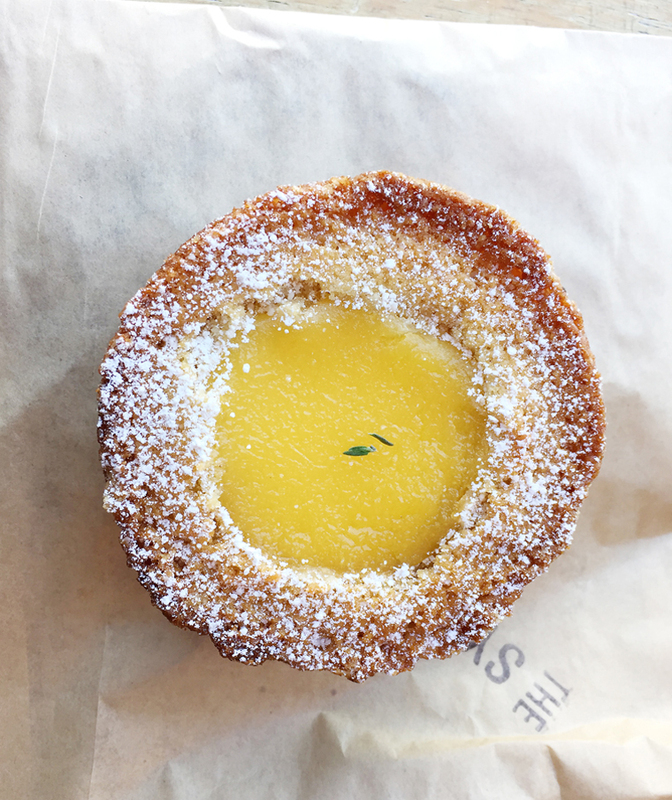 Karen is a long-time pastry chef, so it’s no surprise that the pastries excel here. 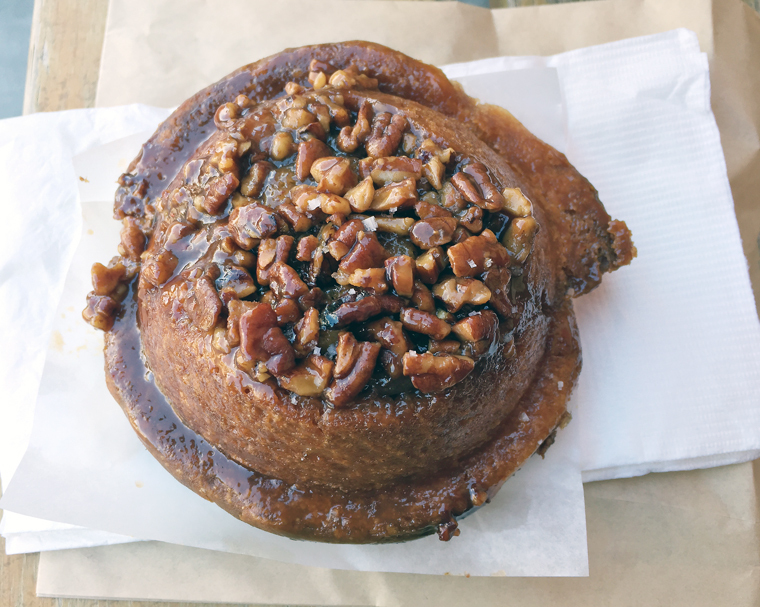 Let’s start with the buttercup ($3.50), the renamed version of a kougin-amann. It’s buttery alright. 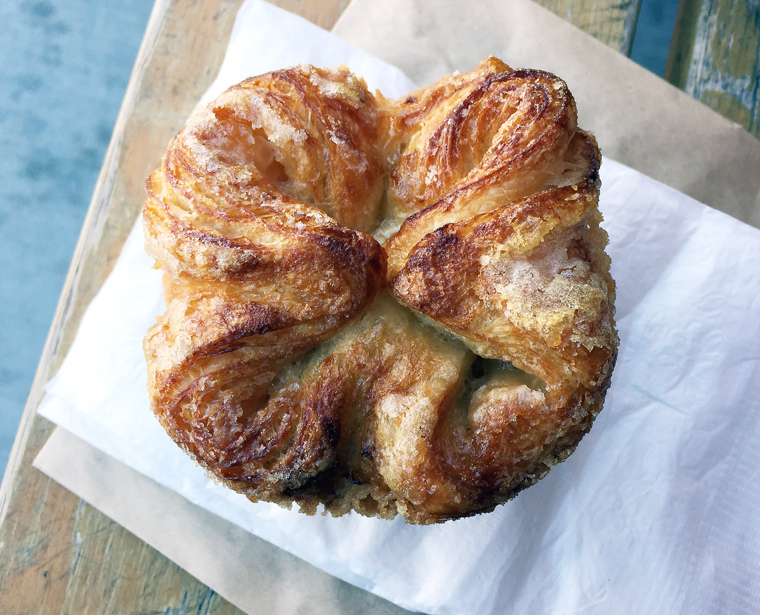 It’s also the closest kouign-amann I’ve found to that of Belinda Leong’s of B. Patisserie in San Francisco and John Shelsta’s of Howie’s Artisan Pizzeria in Redwood City (he trained with Leong). It’s golden and crisp, with airy layers that are just a smidge heavier in texture than Leong’s and Shelsta’s versions. It’s a dream to nibble on. 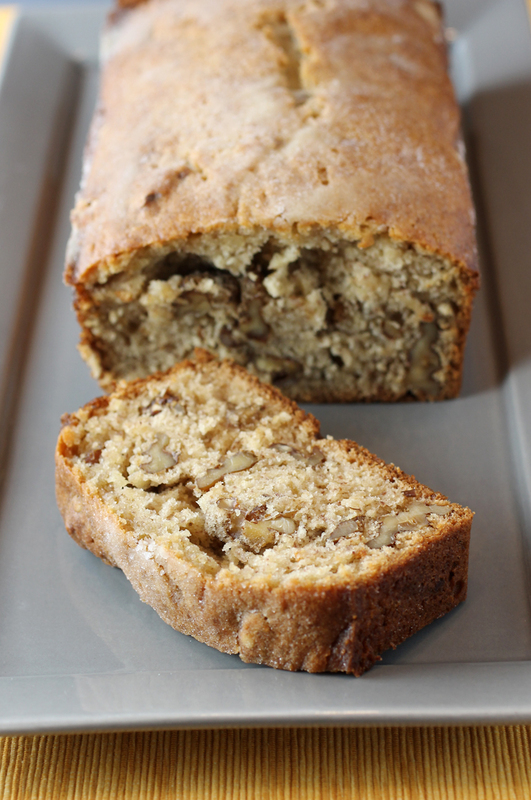 Yup, this is a babka. Then there are the cookies. At first glance, they look incredibly flat and thin — almost as if they were a mistake. But take a bite of the rice crispy cookie ($2.50) and the oatmeal toffee cookie ($2.25) and you know they were baked with purpose. The thinness means they are somehow crisp and chewy through and through. Brilliant.